One lucky winner will get to bring a friend and experience a day with the four-legged game wardens of Maine! 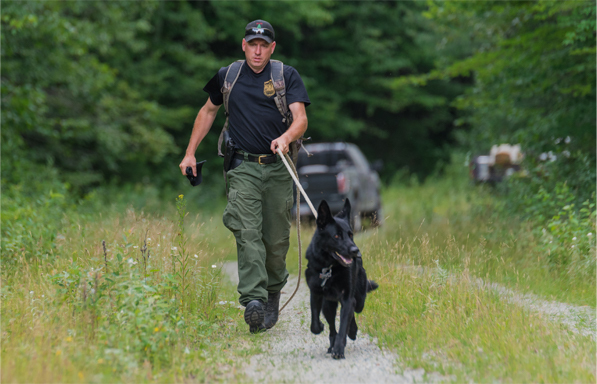 The Maine Warden Service K-9 Team will be demonstrating training scenarios and examples of how the dogs are an invaluable resource to game wardens. The winner will also be able to meet the dogs, learn about their specialties, assist with training, and even have an opportunity to take a selfie or two. Learn more about our K-9 Program.  Maine Department of Inland Fisheries and Wildlife (MDIFW) protects and manages Maine’s fish and wildlife populations and their habitats, while also keeping people connected to the outdoors through recreation, sport, and science. No matter if you’re a hunter, hiker, fisherman or bird watcher, the MDIFW team helps keep you safe in the Maine outdoors.